As the say, The rich keeps getting richer. The number of billionaires jumped 13% to 2,043 from 1,810 last year. Forbes for the first time ever has pinned down more than 2,000 ten-figure-fortunes. Their total net worth rose by 18% to $7.67 trillion, also a record. This list is updated as of 5/5/17. 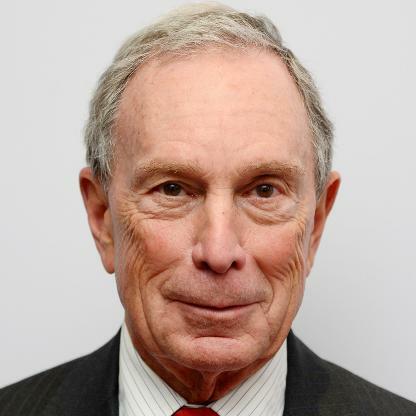 Bloomberg cofounded financial information and media company Bloomberg LP in 1981. His 88% stake is estimated to be worth $45 billion. He has donated more than $4 billion to gun control, climate change and other causes. 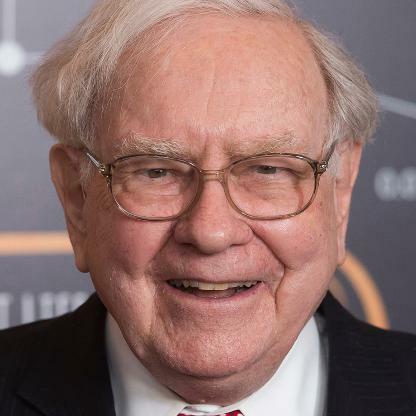 He got his start on Wall Street in 1966 with an entry level job at investment bank Salomon Brothers. They fired him 15 years later. He owns at least six homes, including ones in Bermuda and London. 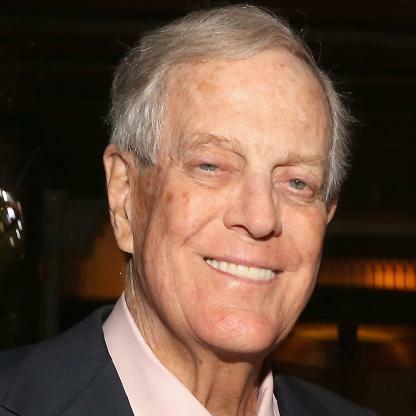 Koch shares a majority stake in Koch Industries, U.S’s second largest private firm, with his brother Charles. The Kansas native now lives in New York City, and oversees Koch’s chemical technology group. A well-known philanthropist, he is a big donor to Lincoln Center and Memorial-Sloan Kettering Cancer Center. Koch ran as the Libertarian Party’s vice presidential candidate in 1980. 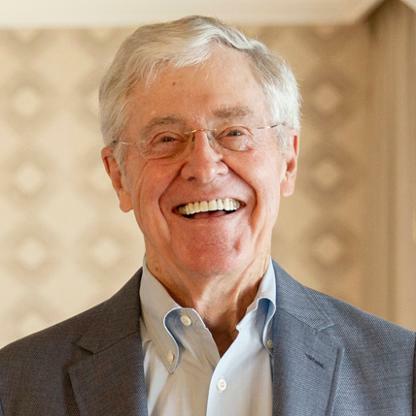 Koch has been chairman and CEO of Koch Industries, America’s second largest private company, since 1967. Conglomerate has $100 billion in sales from pipelines, chemicals, Dixie cups, Brawny paper towels and Stainmaster carpets. Dad Fred Koch started the business in 1940 and improved a method of refining heavy oil into gasoline. Kansas native splits majority stake of the firm with brother David; they bought out their siblings’ shares in 1983. 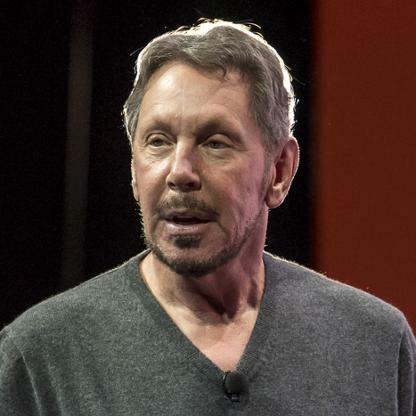 Ellison cofounded software firm Oracle in 1977 to tap into the growing need for customer relationship management databases. While he gave up the CEO role in 2014, Ellison is still involved at Oracle as chairman and chief technology officer. In 2016 he pledged $200 million to the University of Southern California for a cancer treatment center. 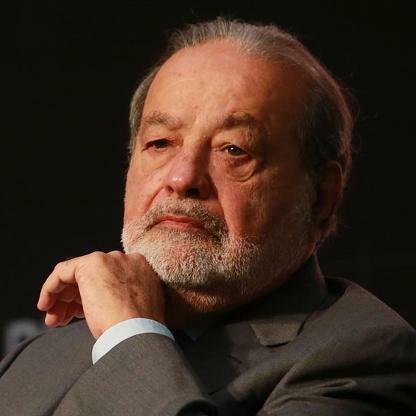 With foreign telecom partners, Slim bought a stake in Telmex, Mexico’s only phone company, in 1990. His son-in-law Fernando Romero designed the Soumaya Museum in Mexico City, home to Slim’s extensive, eclectic art collection. 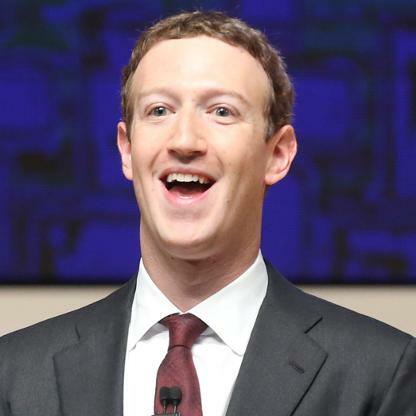 The Facebook CEO has seen his net worth soar as the social network’s stock price has skyrocketed. A Harvard dropout, he founded Facebook in 2004 at the age of 19. Zuckerberg and his wife, Priscilla Chan, have pledged to give away 99% of their Facebook stake over their lifetimes. Ortega is the richest man in Europe and the wealthiest retailer in the world. 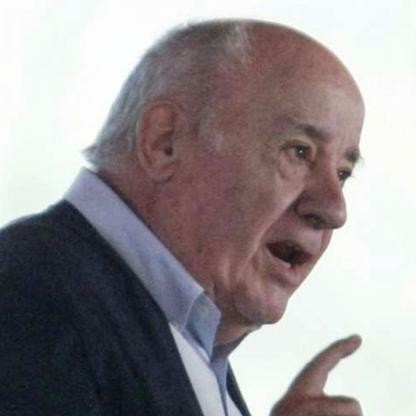 A pioneer in fast fashion, he cofounded Zara parent Inditex with his ex-wife Rosalia Mera (d. 2013) in 1975. Ortega typically earns more than $400 million in dividends a year, and has plowed that money into an ever-expanding real estate portfolio, which includes buildings in Madrid, Barcelona, London, Chicago, Miami and New York. 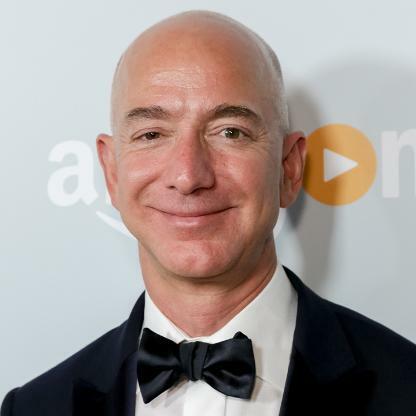 Amazon’s chief Jeff Bezos has soared to nearly the top of Forbes’ billionaires ranks as his online retailer’s stock has climbed, in part due to its booming cloud-computing unit, Amazon Web Services. He owns nearly 17% of Amazon. com. Bezos boasted at the 2016 shareholders meeting that Amazon is the fastest company ever to reach $100 billion in annual sales, which it cleared in 2015. Raised by his mom and stepdad, a Cuban immigrant who adopted him, he quit a lucrative New York hedge fund job in 1994 with the simple idea to sell books online. Now Amazon sells nearly everything a consumer might want. His other passion is space travel: His aerospace company, Blue Origin, is developing a reusable rocket that Bezos says will carry passengers. Bezos purchased The Washington Post in 2013 for $250 million. 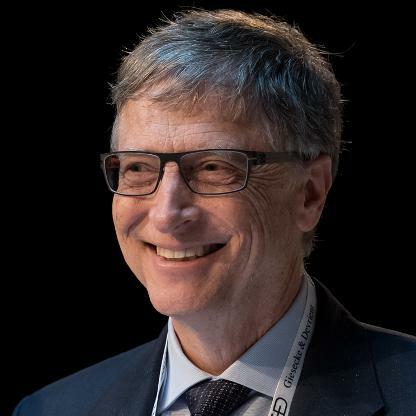 From his perch atop the world’s largest private charitable foundation, Bill Gates keeps pushing to save lives in the developing world through efforts to eliminate polio, attack malaria and expand childhood vaccinations. The Bill & Melinda Gates Foundation is also working to improve K-12 education in the U.S., an area in which it’s had fewer tangible results.The richest person in the world for 18 out of the past 23 years, Gates stepped down as Microsoft chairman in 2014 but remains a technology advisor and board member of the company he cofounded in 1975. Gates sells his Microsoft shares on a regular basis and now owns 2.3% of the company, which in turn accounts for 13% of his fortune. He also has investments in Canadian National Railway, tractor maker Deere & Co. and car dealer AutoNation. In December 2016, Gates announced the creation of a $1 billion Breakthrough Energy investment fund with about 20 other people – including Amazon.com CEO Jeff Bezos and Alibaba founder Jack Ma – to invest in new forms of clean energy.